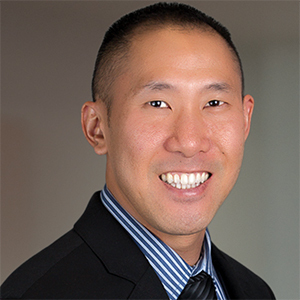 Quoc Do has a degree in marketing from Santa Clara University. He has 16 years of experience in the mortgage industry, and in 2017 placed among the top 50 loan officers and brokers on National Mortgage News’ list. He started with EverBank in 2012, and transitioned to TIAA Bank when TIAA acquired EverBank. He has also worked for Bank of America, Lennar, and Western Capital Mortgage.